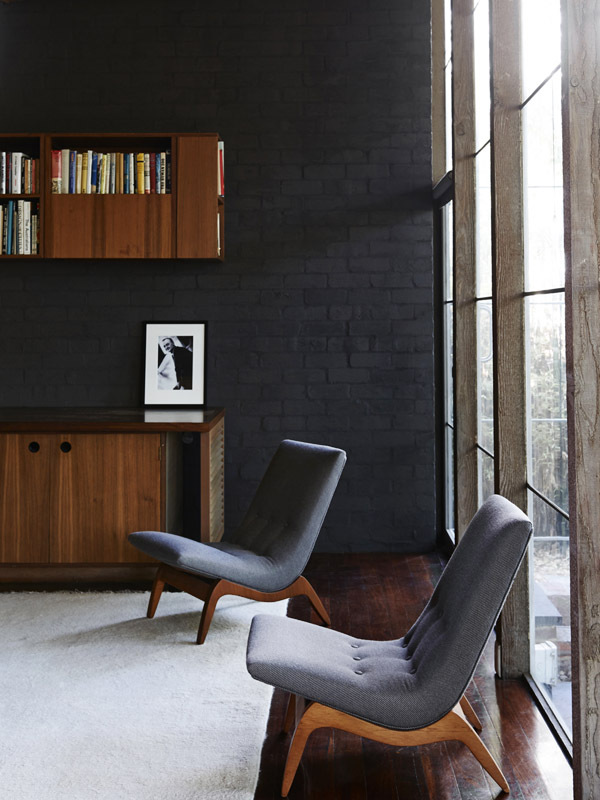 The Walsh Street house is the focal point for the activities of the Robin Boyd Foundation. 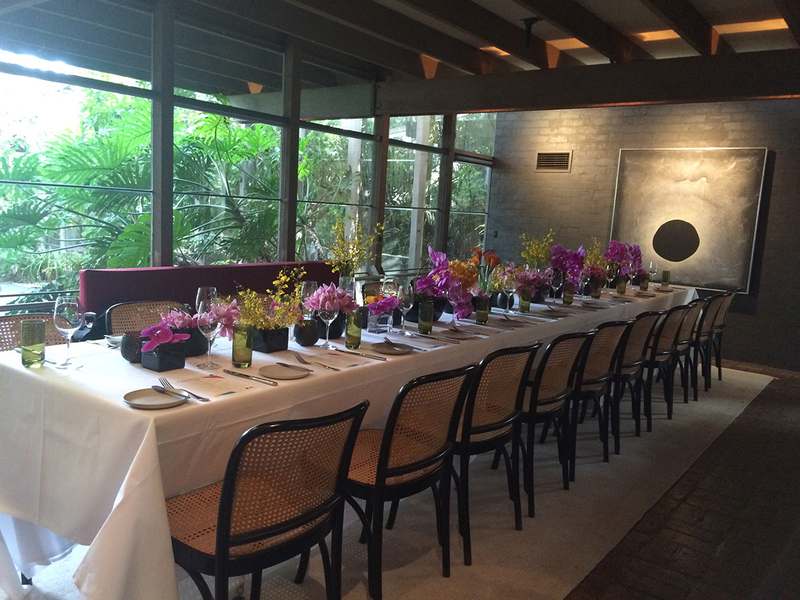 This remarkable home now hosts dinners, seminars and cocktail functions, providing a forum to share knowledge and discussions on diverse topics that provide an insight into a greater understanding of the benefits of design and raise the profile of the foundation’s objectives. The house remains unchanged from the time it was first designed and occupied by the Boyd Family in 1959. 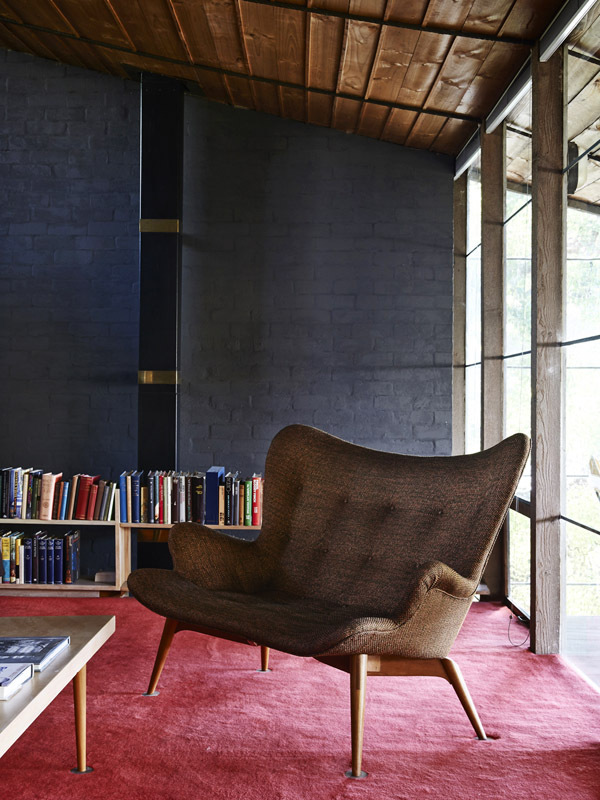 Furnished with pieces designed by Boyd’s associates Grant Featherston, Clement Meadmore and others and then photographed by Mark Strizic, the house provides a unique insight into Melbourne’s design leaders of the 50s and 60s. 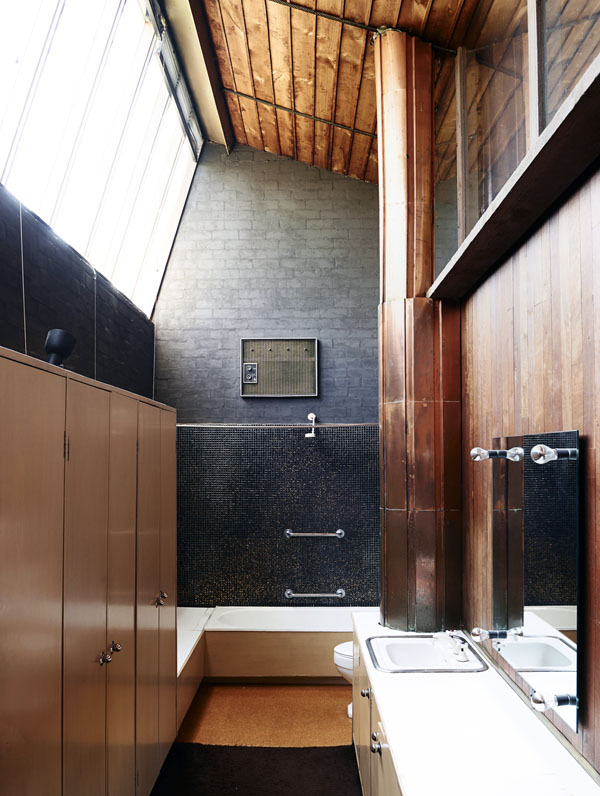 Boyd’s Walsh Street house was the winning nomination for the RAIA (Victoria) 25 year Award in July 2006, and also the winner of the National 25 year Award, announced in October 2006. 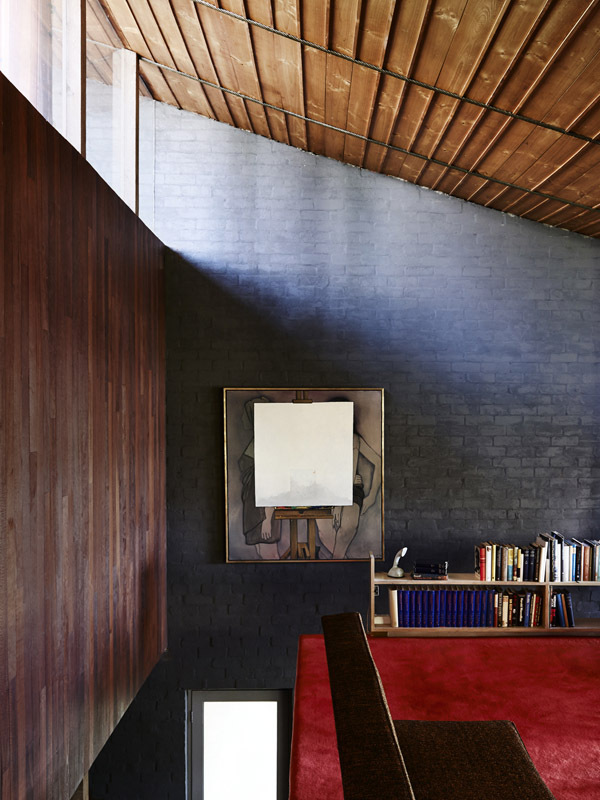 This award acknowledges the breathtaking skill and daring with which Boyd has exploited the opportunity to design his own home to reject domestic convention and contribute a house of programmatic and technical innovation and mastery.